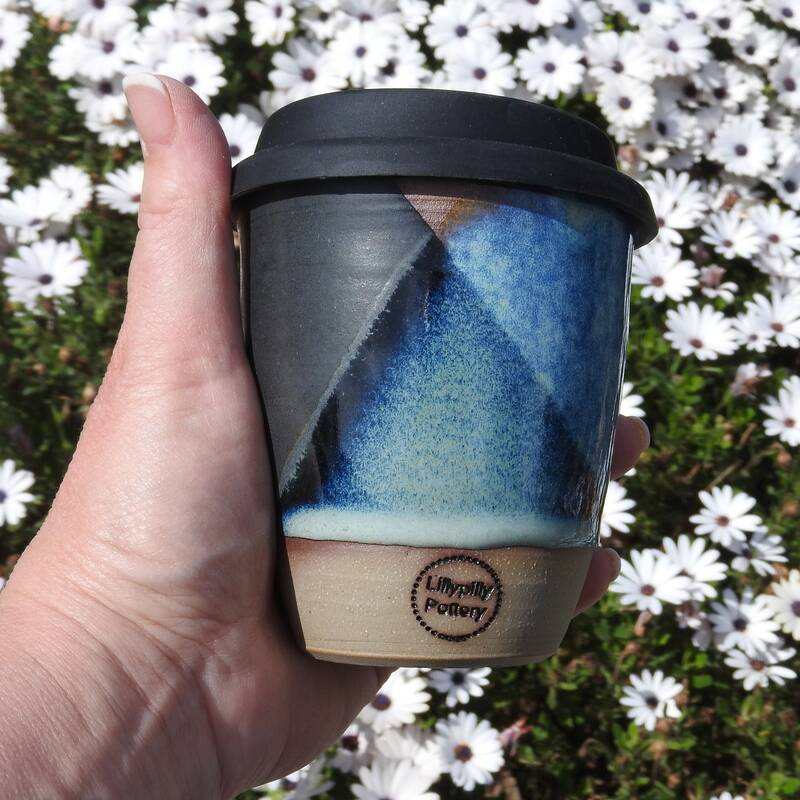 This tumbler was handmade by Jo in her studio at the foothills of the Dandenong Ranges, Victoria. 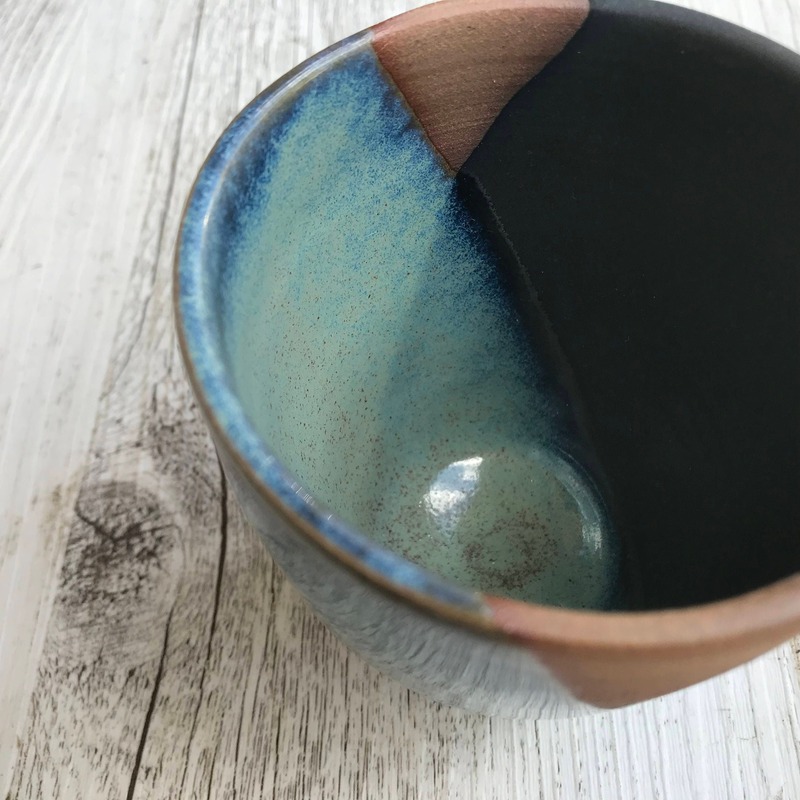 It's wonderful to drink from and suitable for anything from water to wine, coffee to chai lattes or used to serve your favourite dessert such as an individual self saucing pudding. It is oven, microwave and dishwasher safe and fits into most car cup holders. 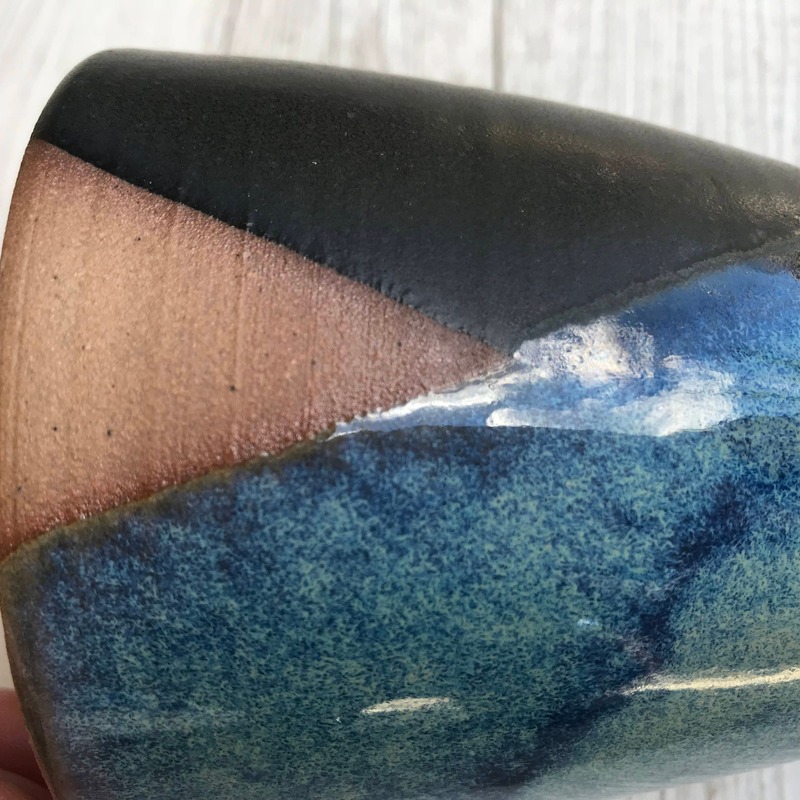 Awesome mugs, great quality. Jo is a delight to deal with. Highly recommend and would buy from this seller again.